I met my goal!!! I got my tenth episode done before the new year!! My next goal is to make this podcast professional. What does that mean? It means a simple and redesigned website, sponsors, advertisers, maybe even some fun prizes. I want to bring hoopers from around the world to your ears and hearts. If you’re interested in helping me make this a reality and bring it to the masses in a more polished formed, you can reach me at hoopanista (at) hulahoopla (dot) com. Thanks! On this episode – EPISODE 10!! 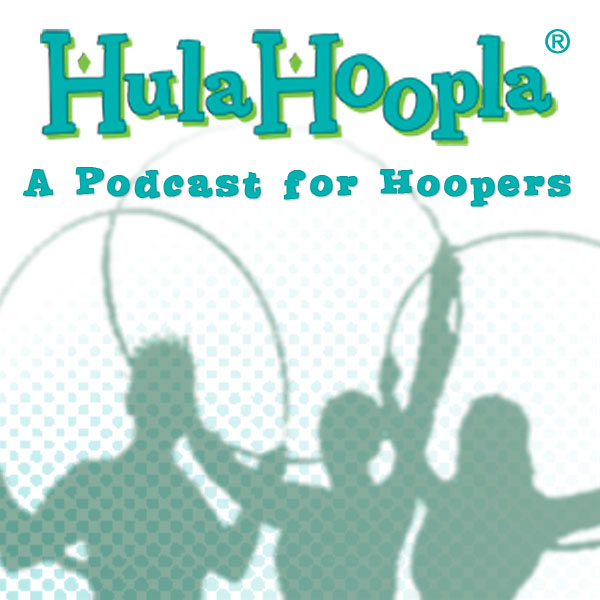 – I talk with Antonio Gomez of the San Francisco Bay Area Hoopers, or BAH. And I saved this one, my 10th episode to honor BAH’s 10th Anniversary! So cool. 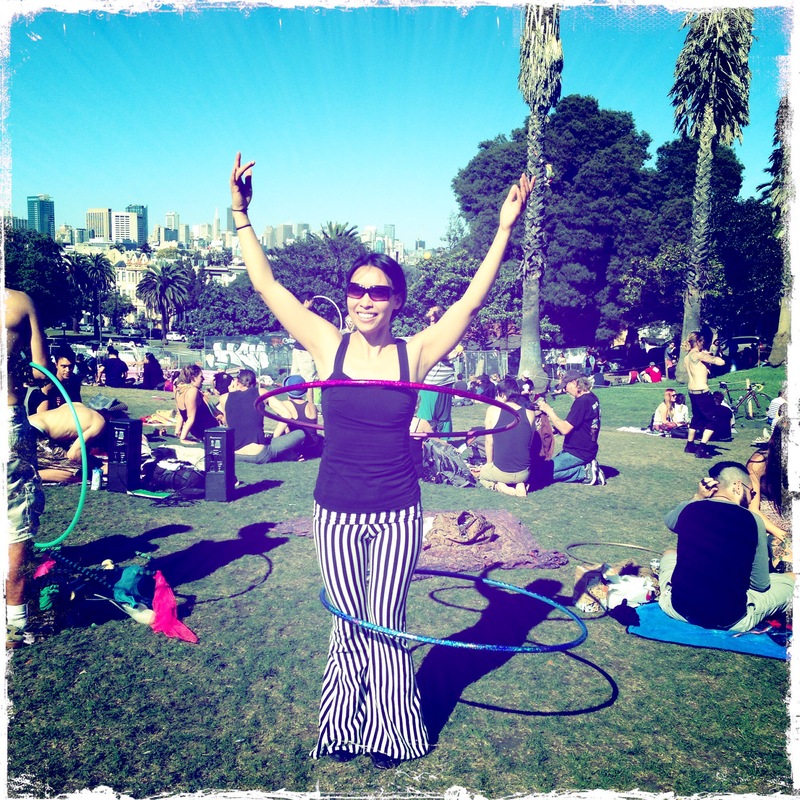 I haven’t even known about hooping, as I’ve come to know it, for 10 years!! 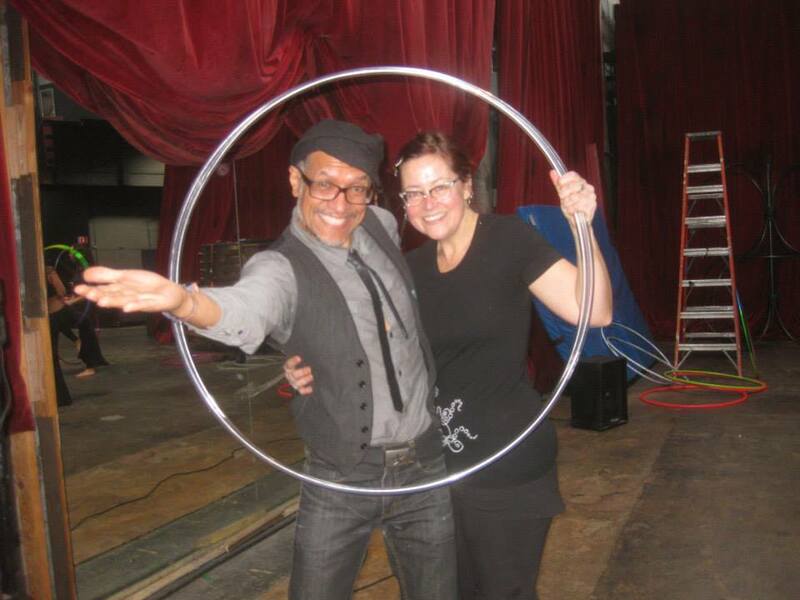 I met Antonio when I came to my first BAH hoop jam in December of 2012 and felt an immediate connection. I had just started coming down to the Bay Area to visit my long-distance fella and wanted to meet hoopers in area. Headed over from East Bay to Inner Space in San Francisco and I have to admit I was pretty nervous, sort like I was on someone else’s turf. Aren’t we our own worst enemy?! I was welcomed with open arms and had a blast. My guy came along and hooped with me! 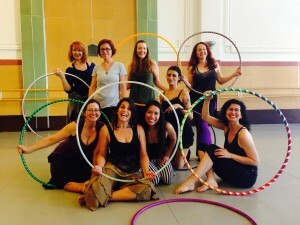 If you’re ever in the Bay Area, check out BAH’s weekly indoor hoop jam. Right now going into 2014 it’s every Sunday, 1:00pm – 3:00pm at Inner Mission, 2050 Bryant Street in San Francisco. 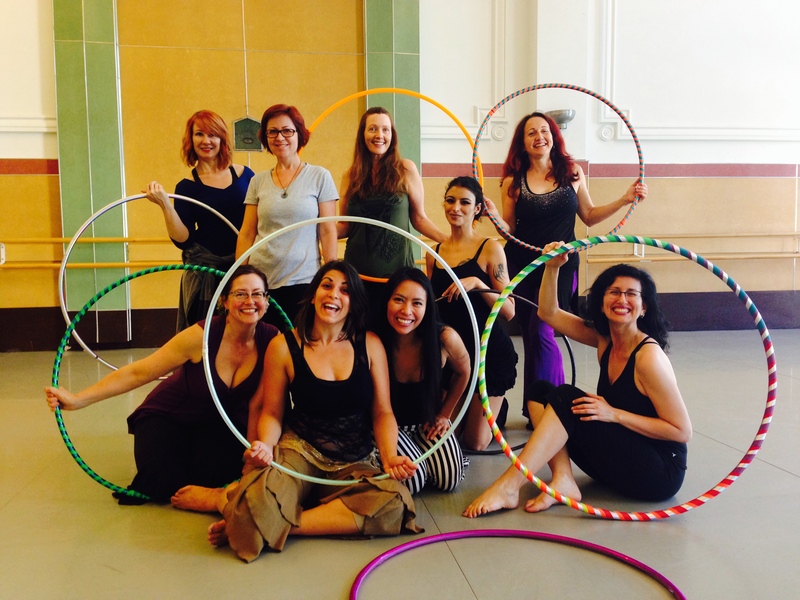 All experience levels welcome and kick in some cash to support the group. 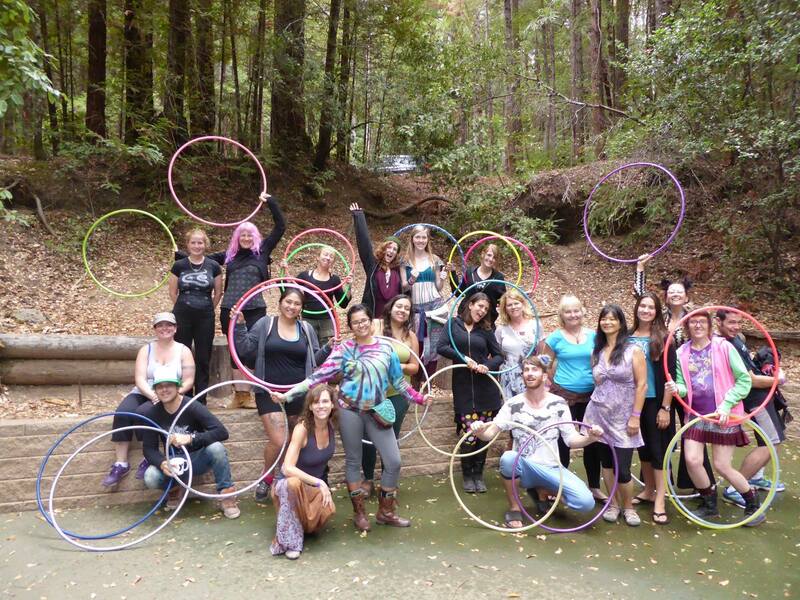 I’m putting this episode out while I’m down in the Bay Area for Christmas and the New Year and will indeed be heading to a BAH hoop jam. Can’t wait!